The Calibration Laboratory is an independent organization and is well equipped and well-staffed and functions in accordance with ISO: IEC:17025 Standard. The Laboratory is Accredited for Electro- Technical, Thermal, and Mechanical discipline from National accreditation board for testing and Calibration Laboratories (NABL), Department of Science and Technology Government of India. 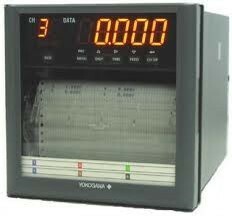 Calibration Certificates issued are acceptable worldwide. Bharti Automation enjoys dedication of 17 engineers including four Domain Experts from relevant fields. · Five Site Engineers for Monitoring Onsite Activities and Coordinating with Client Engineers. · Bharti Automation Technical Team is well equipped with Proper Working Tools with necessary Safety Gear. · Though Safety trainings are imparted to all staff, Local Safety Regulations are recommended to be persuaded. · At our Office we are equipped with all Hardware and Software for our Daily Site Execution requirements. · We review quite often change in requirements for further improvements in our services. · The Laboratory is equipped with all necessary standards for calibration. · The standards are maintained in the laboratory as primary standards and onsite standards are verified regularly using these in house primary standards. · The primary standards are calibrated by competent government or other NABL accredited private laboratories. At Bharti Automation we work hard to maintain reliability of test results, this is achieved by regular participation In Inter Laboratory Comparison Programs, Proficiency Testing Programs, Replicate Testing, In-Service Quality Checks etc. Though the laboratory is accredited by NABL we maintain all standards to be calibrated in time and the trace ability is maintained minimum up to National Standards. NABL Consultancy Service We provide laboratory setup services including 17025 certification. This calibration is normally done in lab. But onsite services are also available. 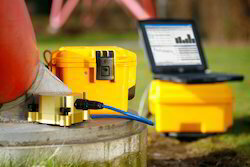 Established in 1991 Bharti Automation is leading Automated test and measurement industry. 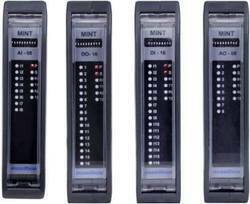 Rely on us for Smart Metering, Transformer Monitoring, Electrical Testing & Site Calibration. We can set up a large laboratory or a small test rig. Thermal mapping and furnace audit as per api specifications and cqi-9 requirements. Homogeneity testing of hot chambers, ovens and incubators. 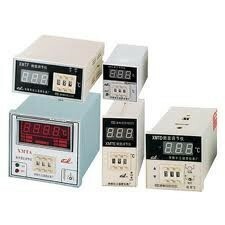 Calibration of temperature controllers with sensor / temp. 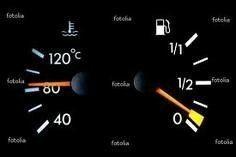 Gauges / thermometers. 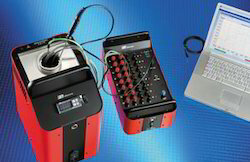 We conduct onsite calibration of temperature calibration from -80 to 1200 deg. c using both thermal and electro-technical method. We conduct calibration of chart recorder at site from -80 to 1200 deg.c with accuracy 0.1 deg.c.Being a renowned firm, we are intricate in providing Calibration Of Temperature Recorder to cater the exact need of our clientele. These services are rendered and planned by the team of highly competent and educated workers of the industry. In addition, these services are provided at realistic price within particular frame of time. 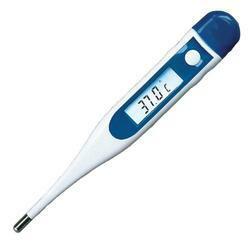 Looking for Calibration Of Temperature Instruments ?